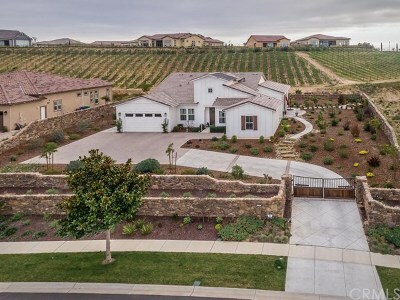 Find San Luis Obispo Vineyards and Wineries for sale and homes for sale in the WINE COUNTRY Region of the Central Coast of California! 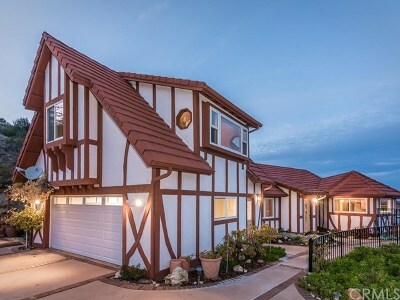 San Luis Obispo is known for its vast and beautiful countryside dotted with ranches, estates, wineries, vineyards and of course homes situated on those types of properties. 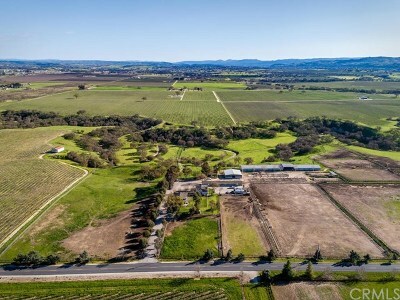 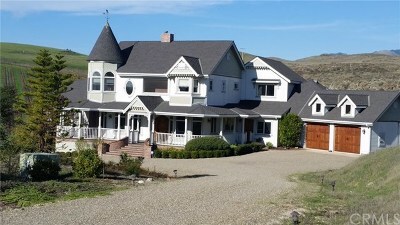 We have experts in our real estate agency that can help you find wineries and vineyard for sale on the Central Coast, as well as homes on vineyards and winery property (see below). 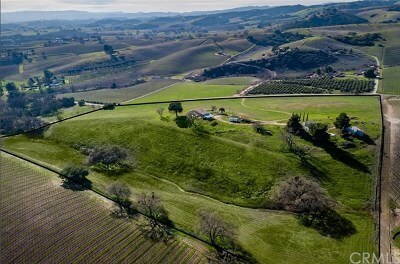 The Edna Valley is known throughout California and the world for its sweeping views and wonderful wines. 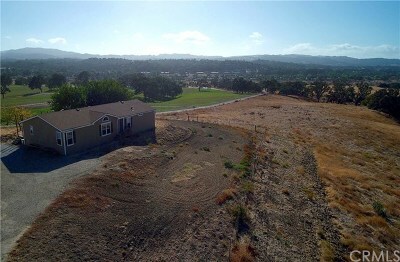 Most of the homes and properties in this popular region have magnificent views (view vineyard properties in Edna Valley). 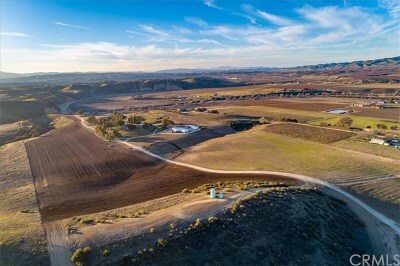 Our region is known for its award winning wines, so you don't have to go far to enjoy all the luxuries that are relative to this most beautiful place on the planet. 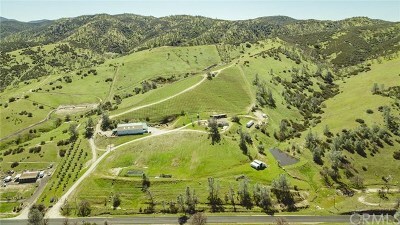 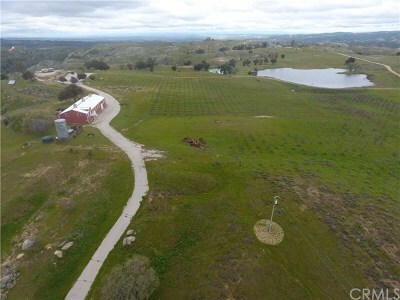 If you are looking for wineries and vineyards for sale in Northern California, please go to www.NorCalVineyards.com, or Sonoma Vineyards for sale, our northern California Real Estate Associate. 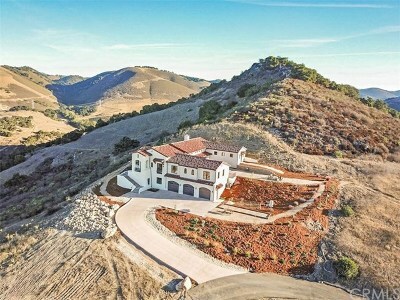 San Luis Obispo Realty, The Leaders in Real Estate! 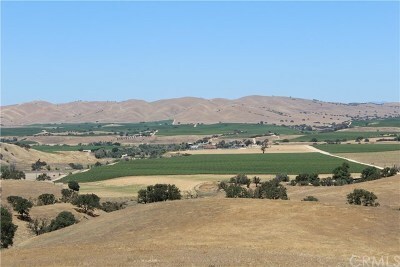 Many of the Vineyards and Winery Homes and Land can be found in the Edna Valley area in San Luis Obispo!